Jim Devine may have spent just less than two years on the road but Jim Devine now finds himself catapulted up among the elite of Irish country stars. 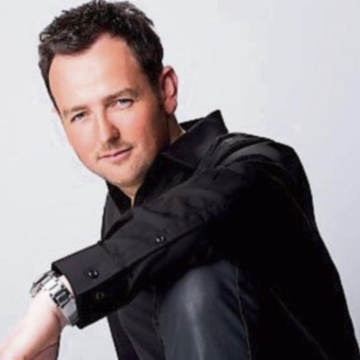 Along with his multi-talented band, the former ‘Voice of Ireland’ star is bringing a whole new dimension to the country dancing scene. The galaxy of awards which have come Jim’s way, particularly in the past year, testify to his new-found status. And the indications are that 2015 holds rich promise for the popular Tyrone singer and his band. Their penchant for delivering a lively, bouncy programme invariably sees them generate a tremendous atmosphere at all dances. The country dancing scene in Ireland has undergone something of a renaissance in recent years because of the emergence of a raft of fresh, hugely talented bands that are laying down a marker for the future. It can be truthfully stated that Jim Devine is certainly playing his part in helping to cement this welcome trend.